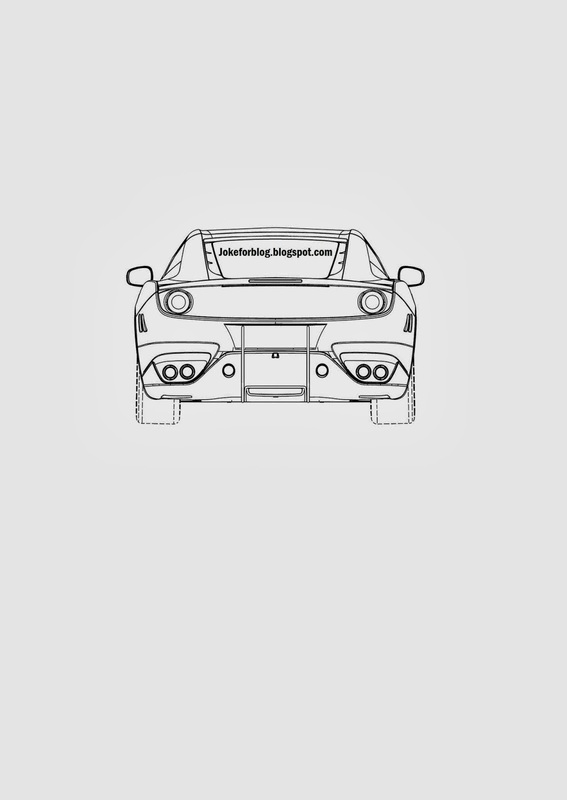 Marchettino - The ONLY official website: Ferrari: a new model to come? 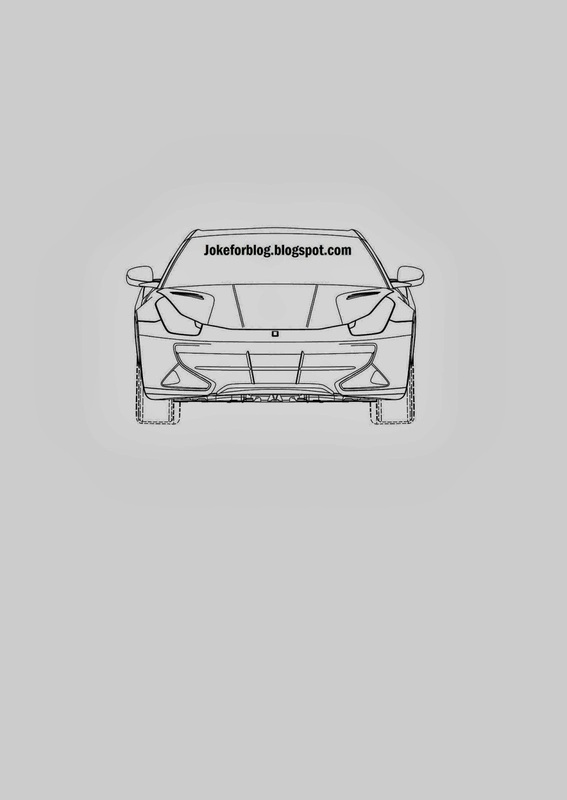 Surprisingly, today we discover that Ferrari might be planning a new model, and we already know the shape! 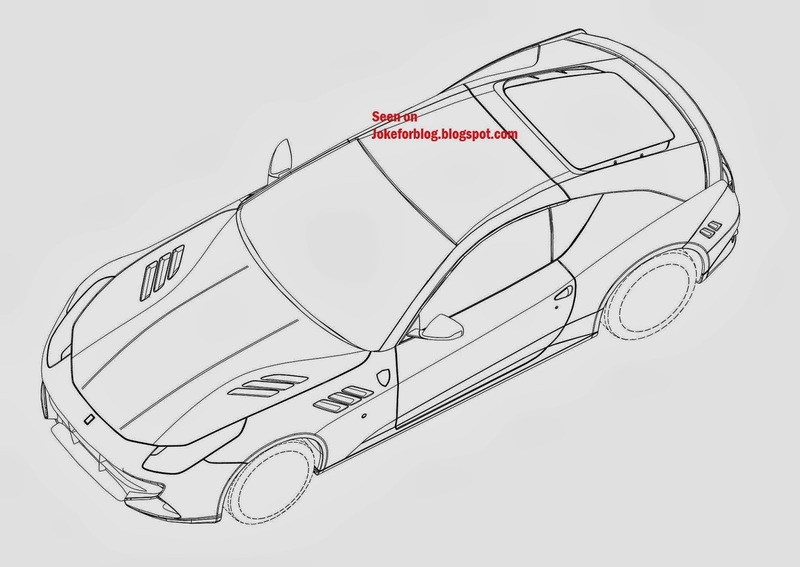 We find out that Ferrari has placed an EU patent registration regarding a new model, the registration includes also a series of sketches of what seems to be a 2-seaters Ferrari FF. 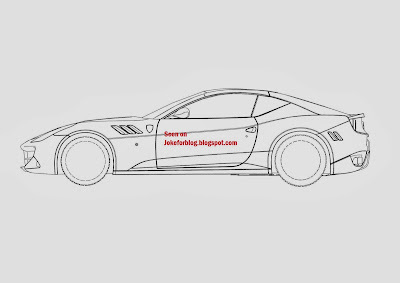 The FF is a successful model for the company but we're not sure if a 2-doors would be the same, that's because it would be very similar to the F12 Berlinetta, so this might be also a project for a special one-off based on the Ferrari FF. 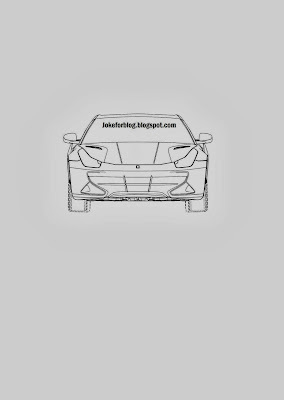 As you know, if you're special and rich enough for Ferrari, you can spec and order a unique car just for you.. an example? 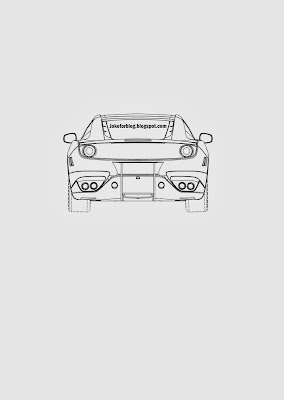 Last year Ferrari made the Ferrari SP-12EC, a one-off based on the 458 Italia made especially for Eric Clapton. 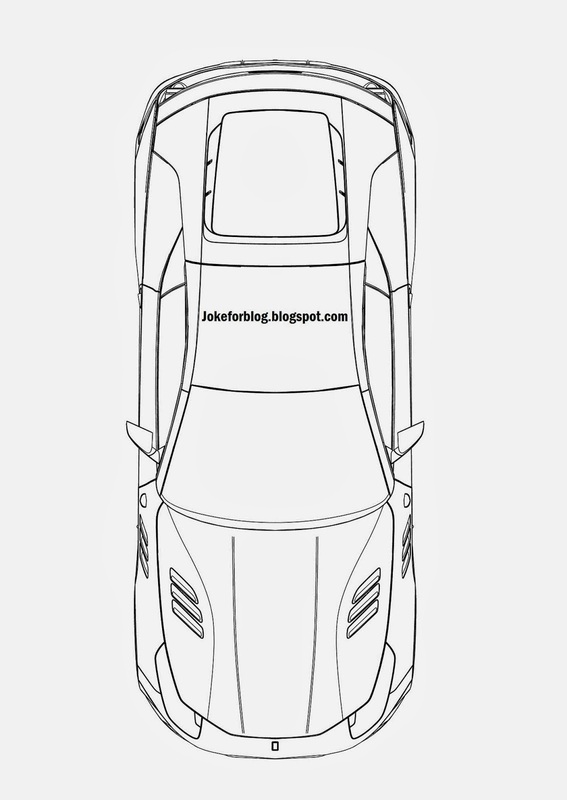 Update: it's great to share the opinion with you guys and as some of you have noticed, if you see the roof line, this car might be a convertible, but I'm quite sure this won't be the new California which is supposed to be unveiled at the 2014 Geneva Motor Show. 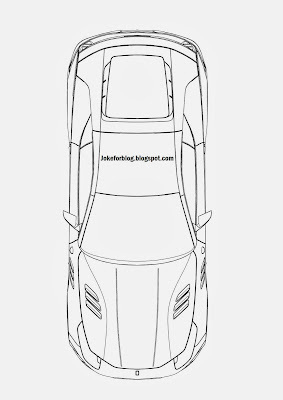 Is there any possibility that it might be a 4-seater convertible, based on the FF? 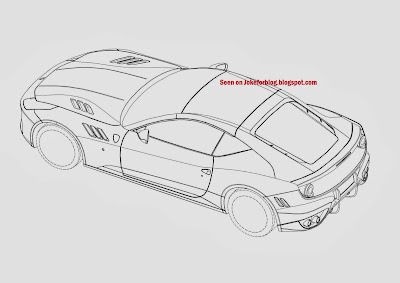 Maybe this is the car they registered the special name badge patent for in Italy last autumn? I believe Marchetino's wrong. If anything, it' be a challenge version of the F12 Berlinetta. It has an identical grill, lights, and rear end. 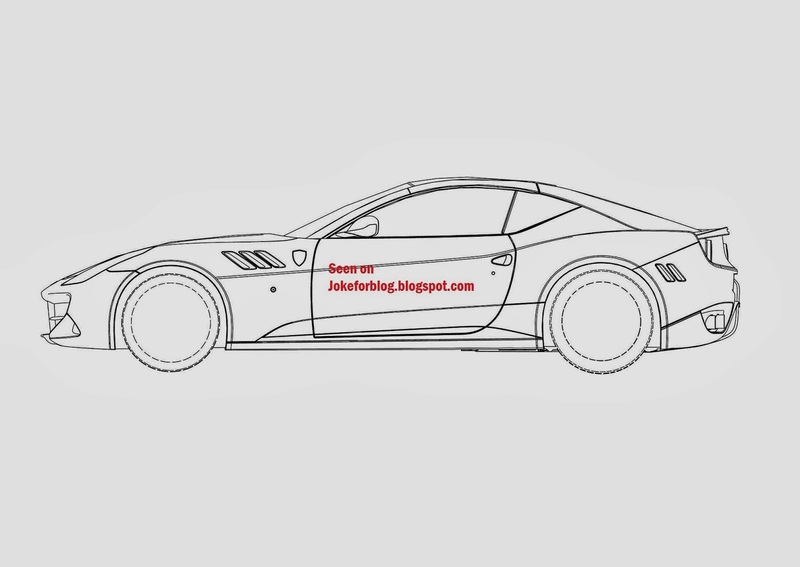 Replaces the air flow hole behind the front wheels with vents instead, and appears to add the flying buttresses of the 599. 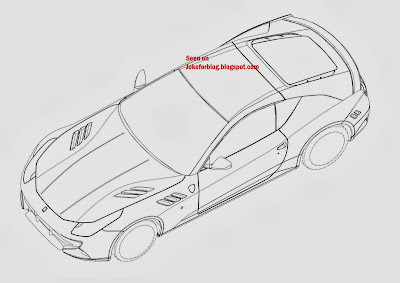 Did you ever think it might be...say...the F12 GTO? ?